To start things off, Jesse welcomes Chuck D of Public Enemy fame. 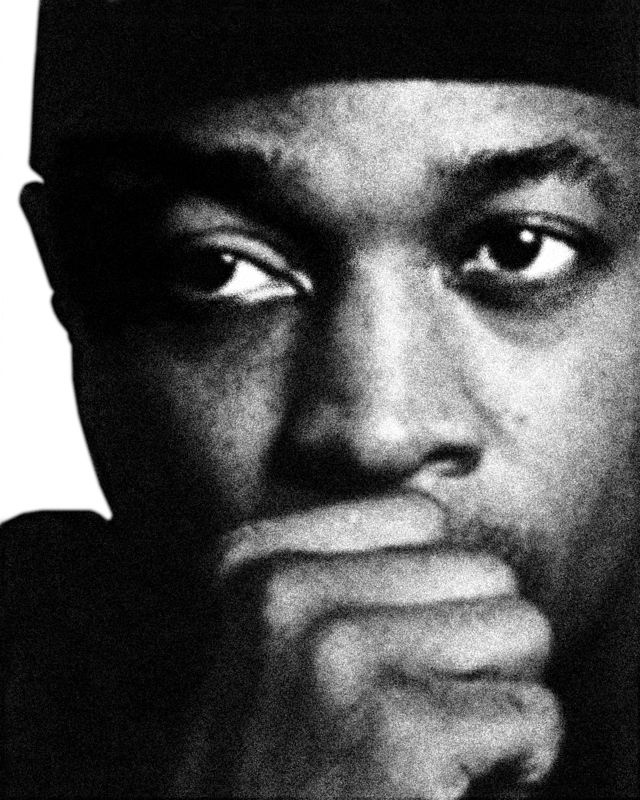 Listen in as Jesse brings out some passionate words about the state of hip hop, politics, and Black entrepreneurship from Chuck D. For more, make sure to check out some of Chuck D's work . 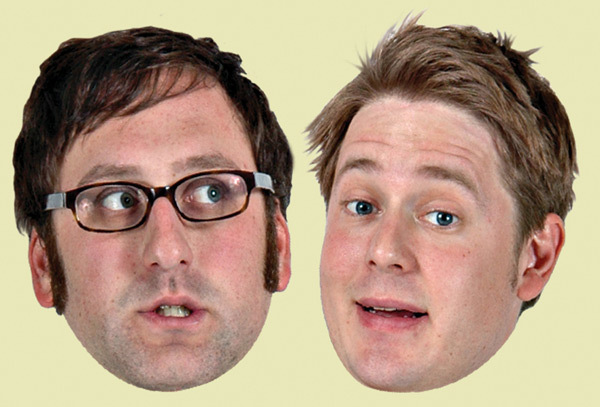 After that, Jesse interviews Tim Heidecker and Eric Wareheim, better known as Tim and Eric. In this segment, Tim and Eric discuss their unique and unusual creation, Tom Goes to the Mayor .